I’ve recently been working on a new website – www.TechTestLondon.com – which I’ve built in WordPress, using the Envision theme. 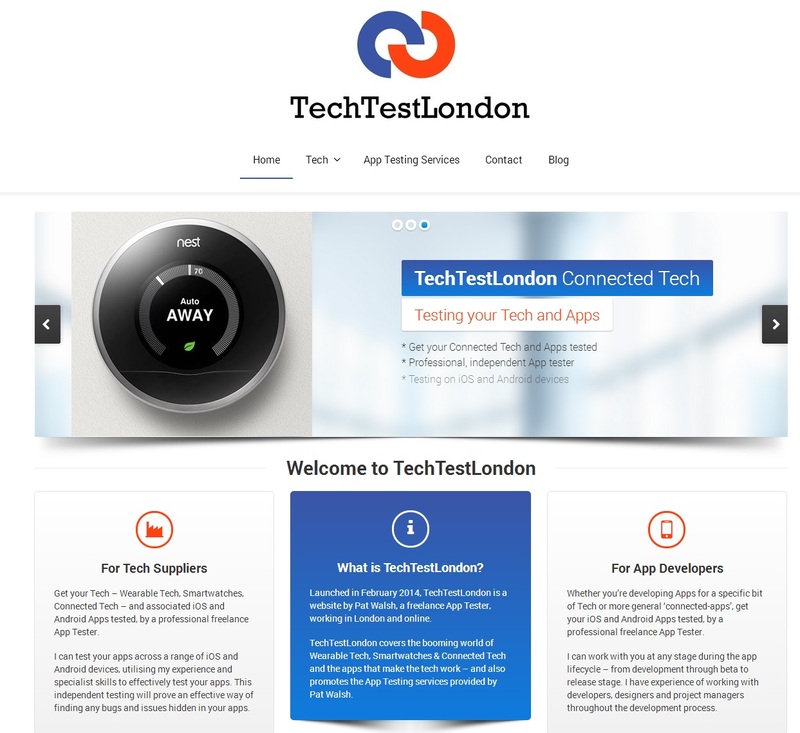 TechTestLondon covers the booming world of Wearable Tech, Smartwatches & Connected Tech and the apps that make the tech work – and also promotes the App Testing services that I provide. 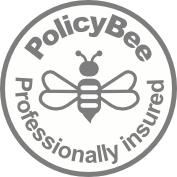 It also covers some of the tech involved such as Bluetooth 4.0 and iBeacon. This whole tech area seems to be booming in media coverage and public interest, especially with the focus on wearable tech, smartwatches and connected tech of all types at CES 2014 and Mobile World Conference 2014. Another factor making these devices more popular is that the companies launching them have finally started taking style into account and we’re now seeing devices which people would actually want to wear. Recently, this has included the Pebble Steel, Sony Smartwatch 2 and the Samsung Gear 2 and Gear 2 Neo.